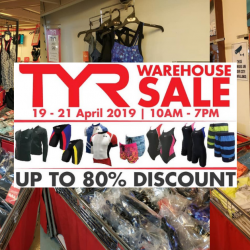 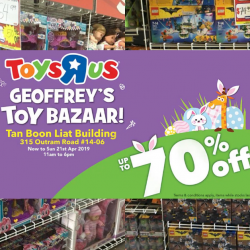 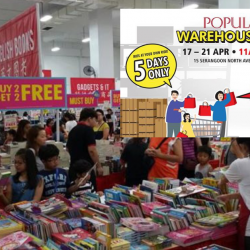 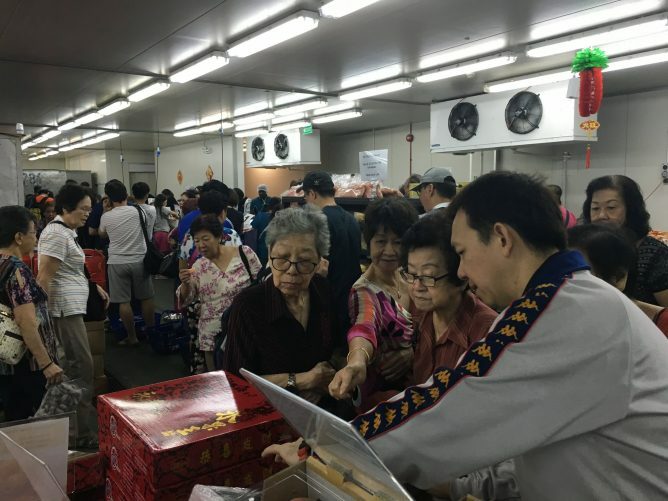 Home > supermarket > Far Ocean: Chinese New Year Warehouse Sale 2019 with Up to 70% OFF Seafood, Meat, Fresh Produce & More! 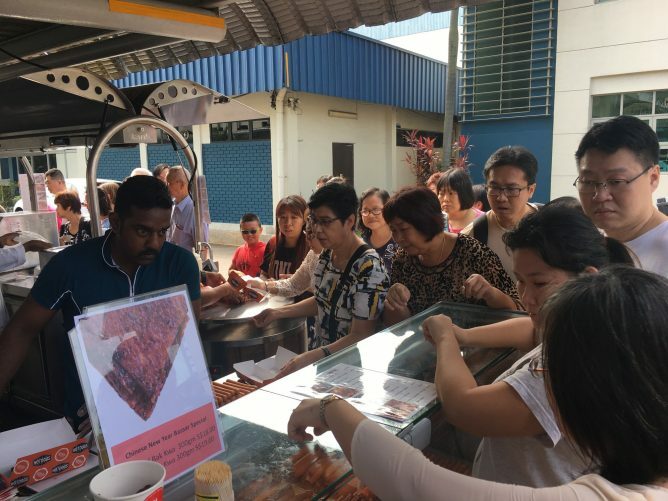 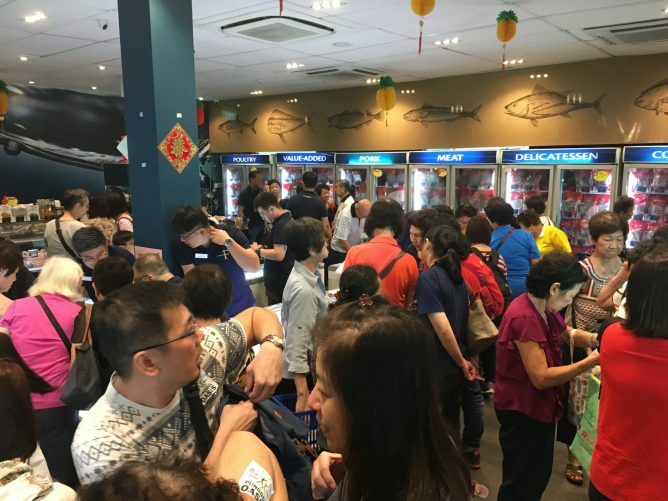 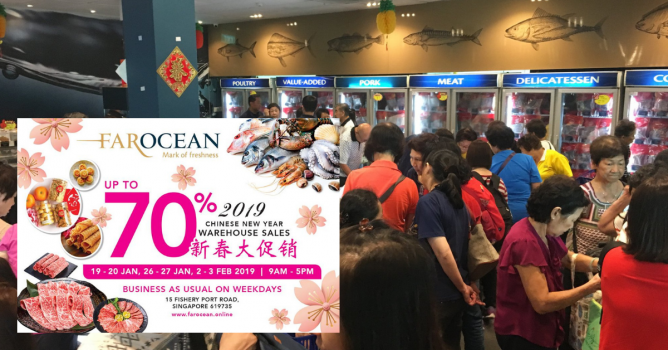 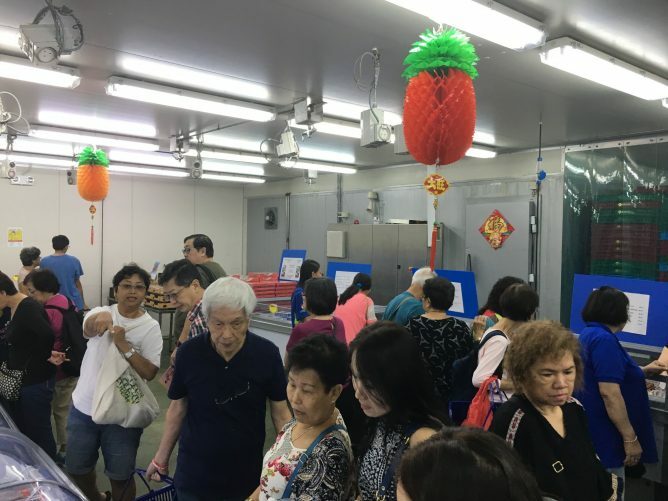 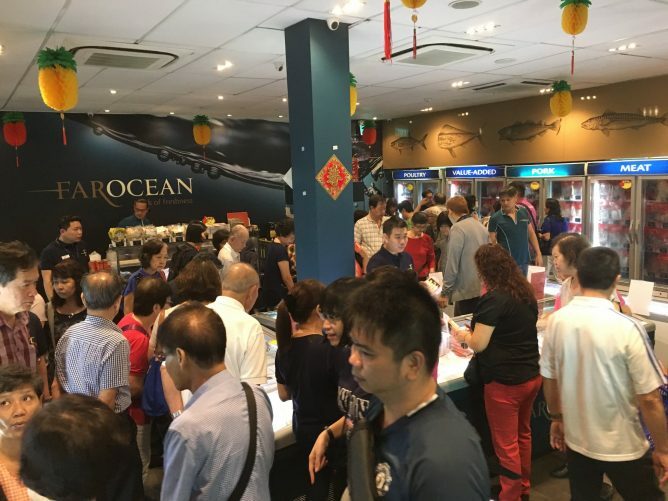 19 Jan - 3 Feb 2019 on weekends Far Ocean: Chinese New Year Warehouse Sale 2019 with Up to 70% OFF Seafood, Meat, Fresh Produce & More! 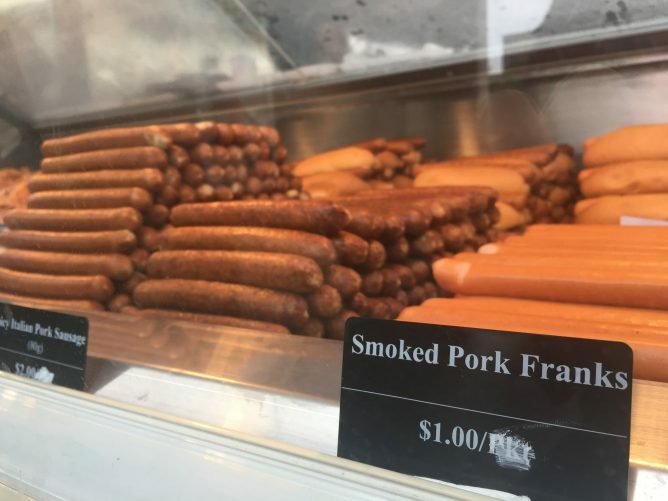 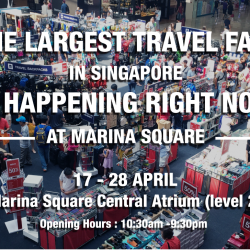 [Redmart] We’ve moved! 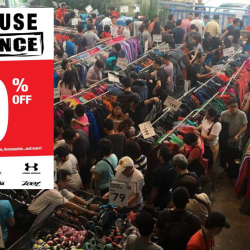 Come shop at our new home in Lazada! 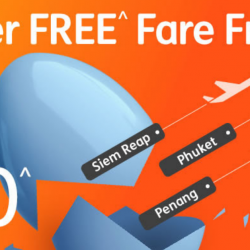 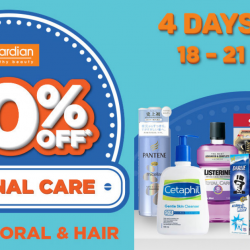 [Redmart] LAST DAY for 12.12 Super Deals on Lazada! 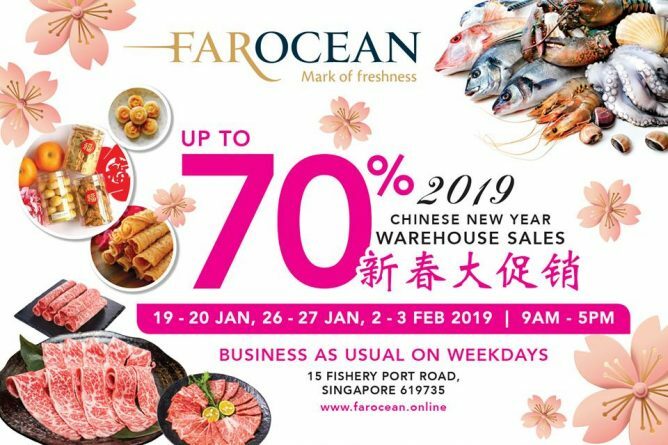 Far Ocean's annual Chinese New Year Warehouse Sales is back with attractive discounts of UP TO 70% on Seafood, Meat, Fresh Produce and other Chinese New Year goodies! 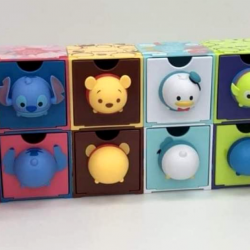 Previous: [SaSa ] 【2019 New Ranking】SaSa’s Outlet Top Sellers Don’t Miss it!